Who would have thought that one of my favorite action films is already thirty years old? It has been shown in 1988 and I was in middle school then. I have seen the film in a theatre, betamax, vhs, vcd, and I have a download of it in one of my corrupted hard drives. So you can say that I am a fan of Bruce Willis. I have watched all the Die Hard films since I was hooked with this. Bruce Willis was just a budding actor then, fresh from his successful tv series Moonlighting and a hit movie Blind Date. Both successful stints were comedic in nature so he is a natural comedian. 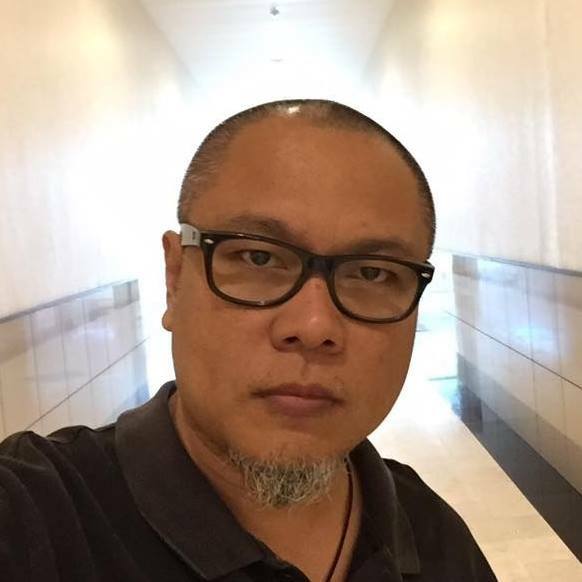 What could he do in an action film? It was big gamble on his part, and the producers'. As history would dictate, this film was a hit and it solidified Bruce Willis' career in the action genre. As a testament to this fact, there were 5 more films in the Die Hard series that were created, shot and released. 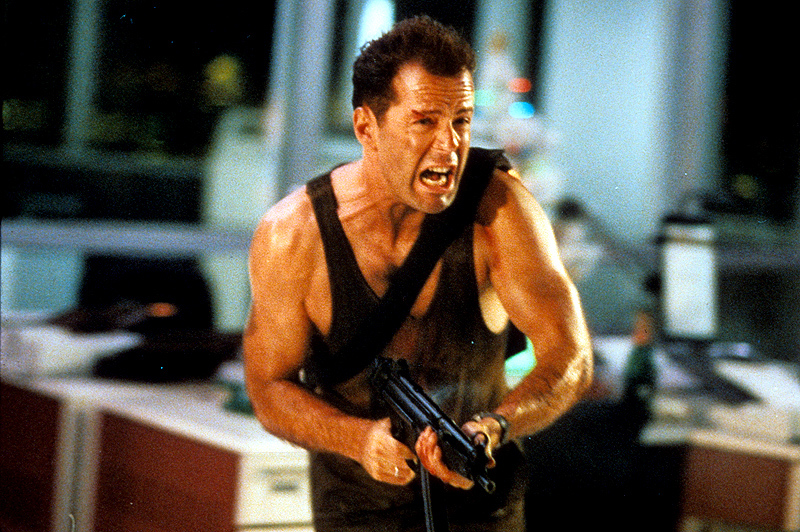 With the sixth one announced as Die Hard: Year One, with him rumored to be in the lead role, again. No release date yet for the latter. Aside from doing Die Hard, Bruce went on to lead in a number of films since then. With his careers spanning three decades now, and there are no signs of stopping him from doing more movies. 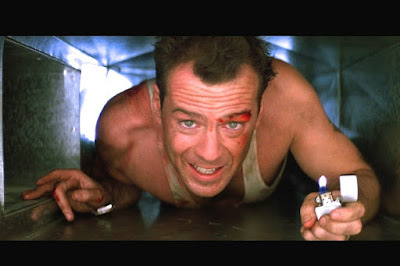 Die Hard is a great action film, with no nonsense action and no CGI (I think). Willis here plays a New York City cop visiting his wife in Los Angeles. He thinks he is on holiday however some thieves thwart his christmas holiday plans by crashing in on her wife's party. With his wife taken hostage, what would a cop do? He saves his wife from her hostage takers and bring justice back into the sieged building. The movie is timeless, the storyline never gets old. Pardon the fashion styles then, but you will still have a good movie in your hands. 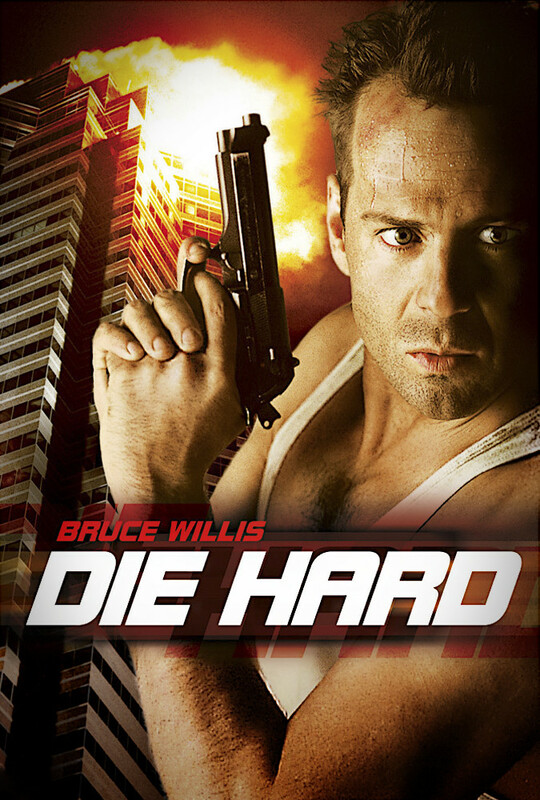 This Die Hard movie is a classic, although it does not have a cult following, this film can be a good watch on cold rainy nights like this. As of now, 20th Century Fox is releasing a digital version of this movie. I was astonished with the detail, as if they remastered the original film. If they would release this in the theaters, surely I will lining up to watch this yippekayee mother fu***r.